4-ring binder, 9½ in. by 6½ in. 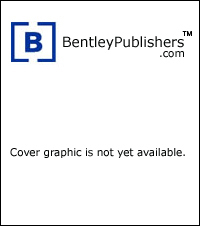 Bentley Publishers now offers original factory produced Owner's Manuals for Volkswagen. These are the factory glovebox manuals containing everything from technical data to how to check your engine oil level. Available for most recent U.S. and Canadian models.